EMERGE provides you faster access to the right care. We understand how painful it is when you are sick. Seeking care should not increase your pain. 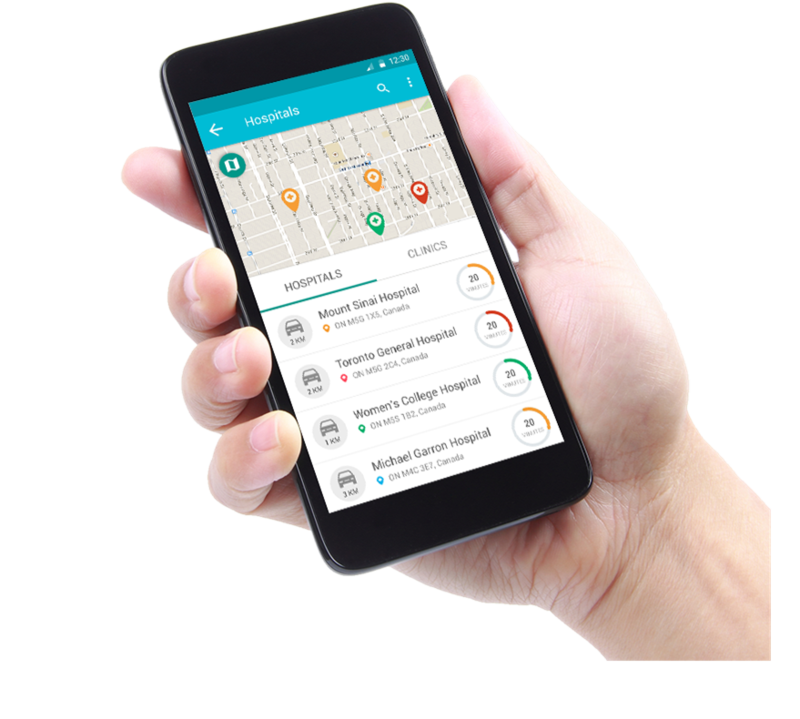 EMERGE helps you to make informed decisions about the care options that are nearby and available to you. Register in Advance - EMERGE allows you to check in to selected hospitals or clinics in advance, allowing the healthcare provider to better prepare for your treatment. Compare travel time - EMERGE allows you to compare accurate travel time to the healthcare providers. 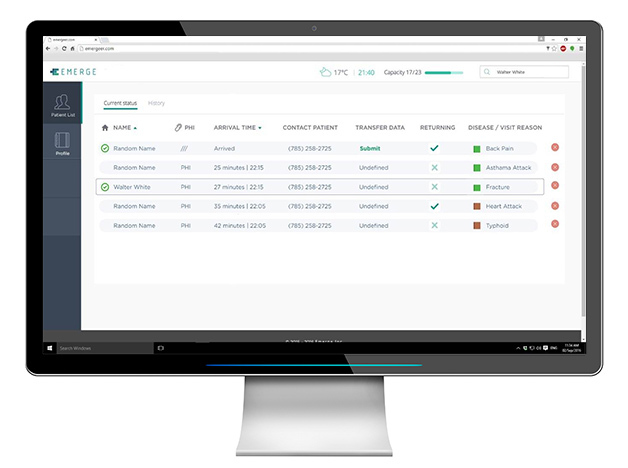 Working hours - EMERGE allows you to sort healthcare providers based on their working hours. Get ahead of the game with EMERGE. EMERGE provides a direct channel connecting you to patients that need your help. 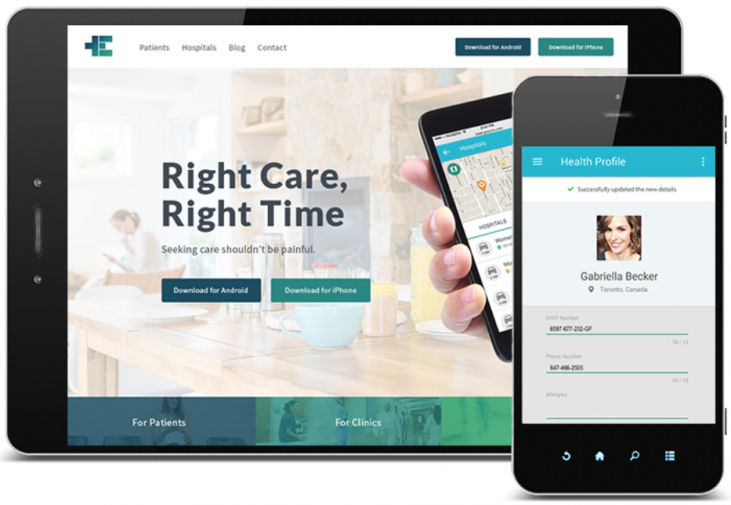 EMERGE allows you to market your after hours and weekend availability to patients who do not know where to go at those times. EMERGE provides a direct channel connecting you to patients that need your help. EMERGE allows you to market your hours of operation, including weekend availability. 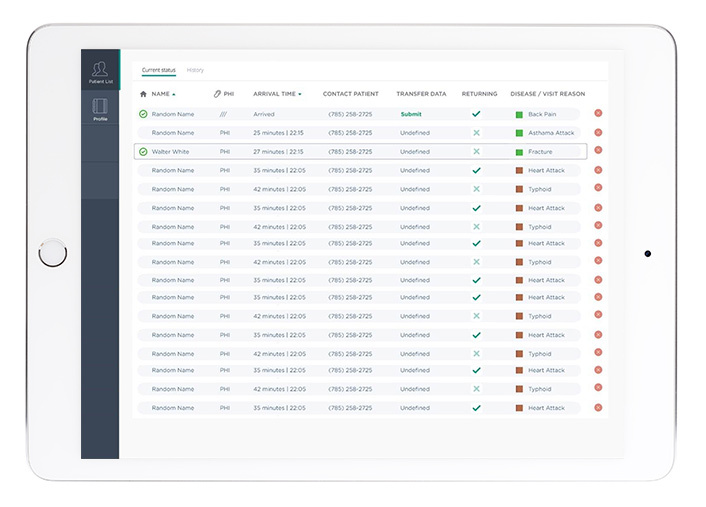 EMERGE gives you the right information to better manage your patient flow. Reducing Hospital Wait Times – EMERGE provides data of incoming patients allowing you to proactively prepare for them in advance.